The Quincy air compressor is well-known and counted on in many different sectors of industry for its durability and efficiency in providing top quality compression. Quincy is a very well-established company that offers all types of air compressors, used in various industries and even more applications. Quincy is regarded for equipment that is top of the line, durable and highly efficient, making them one of the leading manufacturers in the market today. At ReapAir, we are proud to offer Quincy machinery, parts and service. Investing on a Quincy air compressor is a good move for any company. Not only will your enterprise get a high-end and extremely efficient piece of equipment, but will quickly recuperate its investment in increased productivity, efficiency and durability. Here are the main benefits of buying a Quincy air compressor. 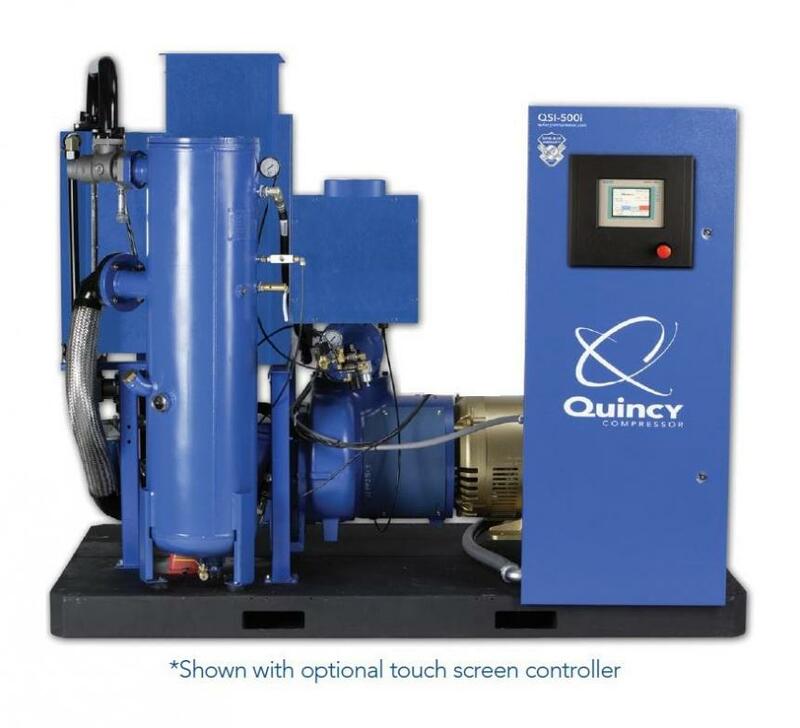 Efficiency and Reliability - A Quincy air compressor is very reliable, designed to provide optimum performance even in the most demanding situations. It is an equipment designed to increase uptime, reduce unexpected repairs and reduce energy consumption. Extensive Product Line – They offer an extensive product line that allows clients to choose the best suitable equipment for their needs. Having an excellent range of products to choose from allows a client to get very specific equipment. Low Maintenance - Every Quincy air compressor is designed to have low maintenance requirements that will lessen the expenses needed for upkeep. This equipment will be easier to maintain and make it last longer. Excellent Support – At ReapAir, we offer an extensive array of Quincy air compressor parts and services to help owners properly maintain their equipment as needed. We offer various services such as preventive maintenance, cooler cleaning, air dryer services and more for Quincy machinery. Having these key advantages and benefits makes purchasing a Quincy air compressor with ReapAir a great move for any enterprise. To find out more about reliable equipment make sure to contact ReapAir today!